Let’s face it, we love our furry friends but their toys can be EXPENSIVE! 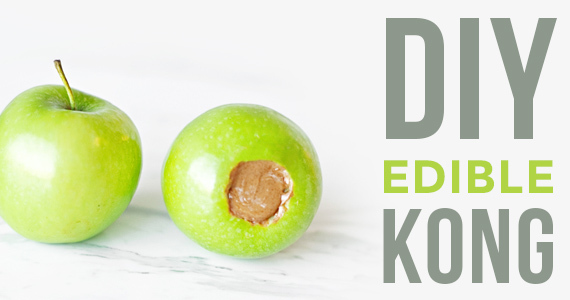 This edible toy is great on your wallet and your dog will LOVE you 100% more after you make this DIY Edible Apple Kong Toy. Load it up with your pet’s favorite treat and let them enjoy. 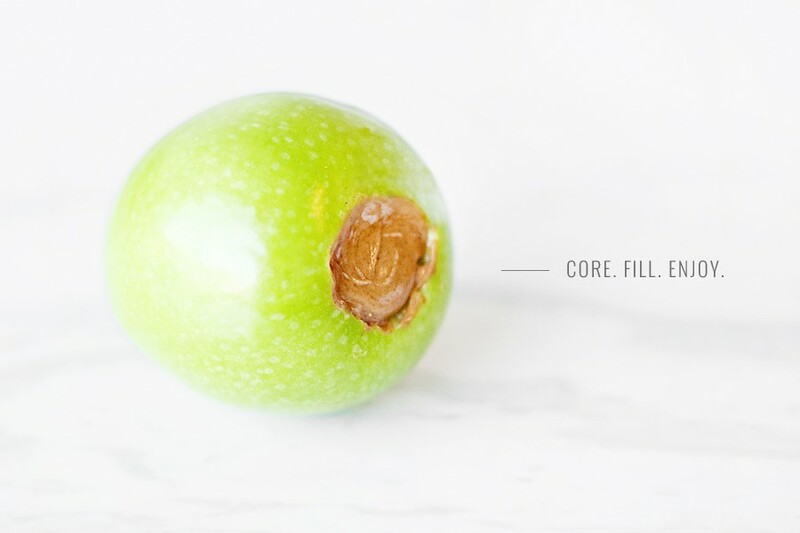 Wash, core and remove any stickers from your apple. Stuff the core with your desired filling. Always monitor your dog while playing and eating, and avoid light colored carpet unless you want a big mess to clean up.